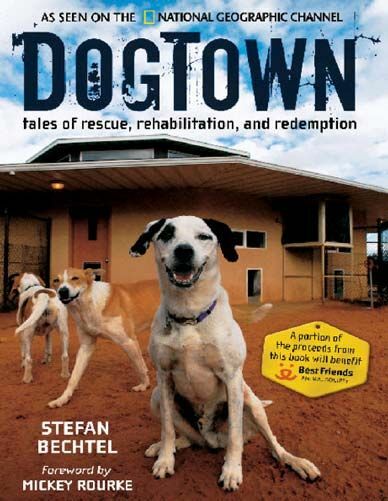 DogTown: Tales of Rescue, Rehabilitation, and Redemption | Free eBooks Download - EBOOKEE! Now in paperback, this companion to the hit National Geographic Channel show, DogTown, tells the moving stories of homeless dogs and their caretakers at the Best Friends Animal Society, evoking both the joy and the occasional, but inevitable, heartbreak that accompanies the important work of saving homeless dogs. No comments for "DogTown: Tales of Rescue, Rehabilitation, and Redemption".